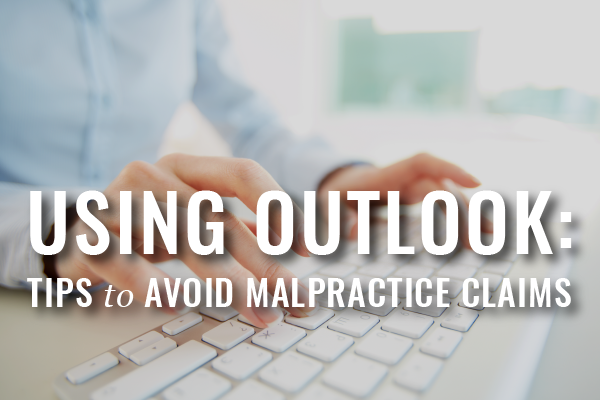 Lawyers are in a competitive market. 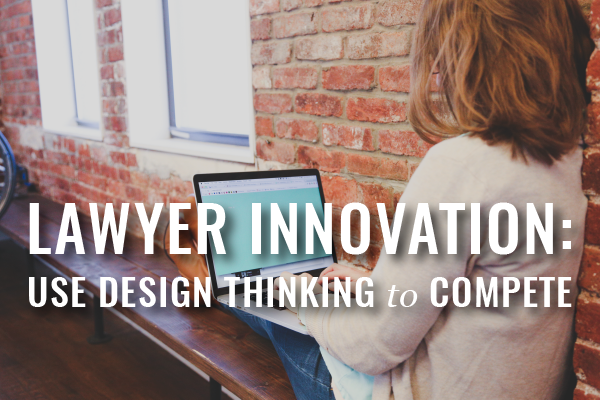 To enjoy competing, you need to innovate your law practice. To innovate, try this: The IDEA Strategy Model. We love lawyers like it’s our job. (It pretty much is.) 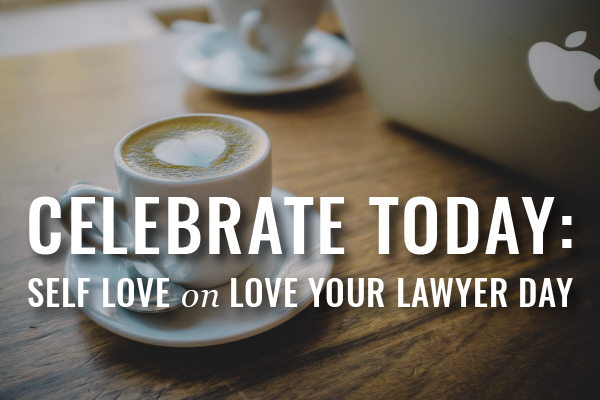 So we know how to celebrate Love Your Lawyer Day.